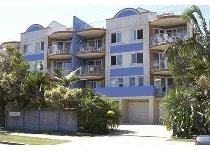 Pacific Horizons Resort Apartments Alexandra Headland is the ideal location to explore and enjoy all this fantastic area has to offer, beautiful beaches, the sparkling blue Pacific Ocean , stay in the very heart of all that is the Sunshine Coast. 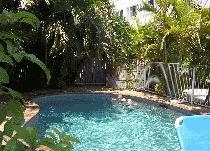 Located approximately halfway between the seaside town of Caloundra in the South to the trendy Noosa in the North, with glorious beaches that stretch as far as the eye can see in between. 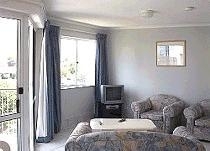 Pacific Horizons Resort – Maroochydore offer fabulous well appointed 2 bedroom self catering apartment style accommodation. We have 2 distinct room style within our resort, rooftop where you can escape civilisation, if only briefly in your own private space, with the other rooms being located on levels 2 and 3. All apartments have private balconies with outdoor settings so you can enjoy breakfast or afternoon drinkies with friends or family. The complex comprises 3 blocks each with its own landscaped pool areas and BBQ facilities, however guests are free to use which ever facility they choose.